Welcome to 169 Brown Hill Road in the Heart of Manor Township countryside.This stunning property is situated on 7.3 acres. 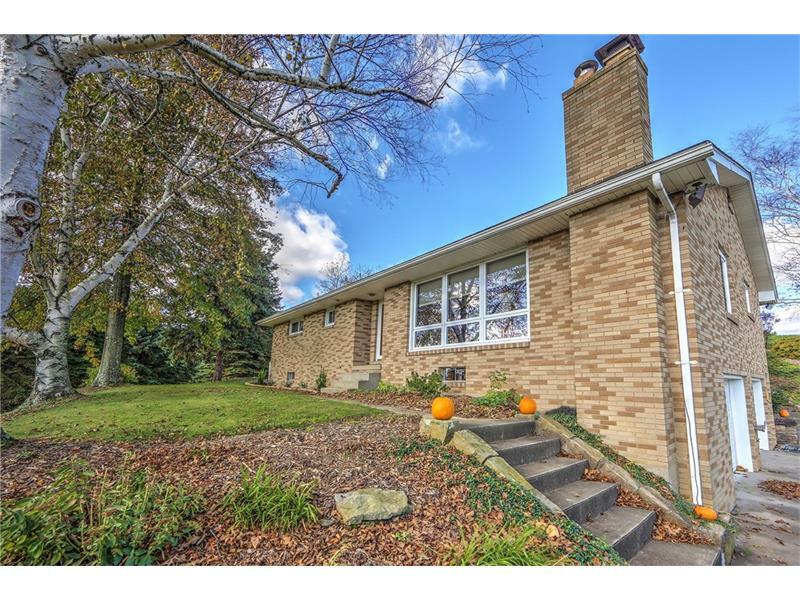 All brick ranch home move-in condition with open floor plan, rich hardwood floors, eat-in kitchen with granite counter tops,three bedrooms,new master bath.Integral 2-3 car garage with wood stove.Hot tub. New barn with stables, round pen, three fenced-in areas. Perfect for horse farm, boarding, livestock, former Christmas tree farm. Flat to rolling hills. Wooded perimeter. Quarter mile to Crooked Creek Horse Park with 35 miles of developed horse trails nearby.One mile to Crooked Creek State Park: camping, boating, hiking, fishing Minutes to Lenape Heights Golf Resort. 5 minutes to the 35 mile Historic Armstrong Rail Trail. For the equestrian enthusiast. Horse boarding facility. Private, resort living in the Country! Just 45 minute drive to Pittsburgh. Retreat in the Country. Private yet minutes to shopping, restaurants. New Armstrong School.